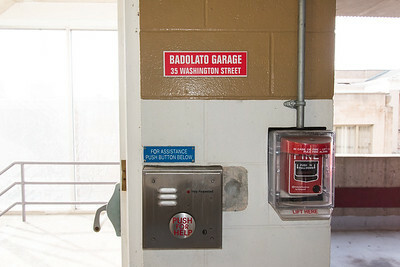 01/03/19 Wesley Bunnell | Staff A pull down fire alarm shown on the right sits inside of the Badolato Garage at 35 Washington St.
1/2/2019 Mike Orazzi | Staff St. Paul Catholic High School's Jade Udoh (42) and Sacred Heart's Mikayla Mobley (13)during Wednesday night's girls basketball game in Bristol. 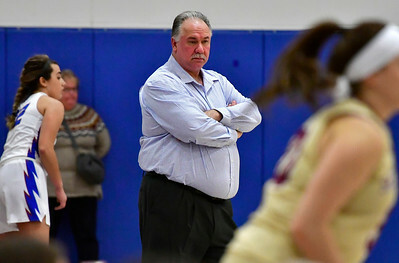 1/2/2019 Mike Orazzi | Staff St. Paul Catholic High School's Joe Mone during Wednesday night's girls basketball game in Bristol. 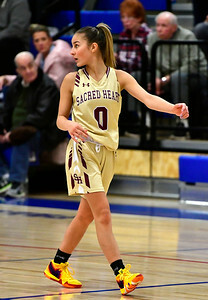 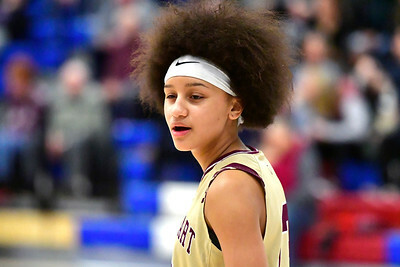 1/2/2019 Mike Orazzi | Staff Sacred Heart's Mikayla Mobley (13)during Wednesday night's girls basketball game in Bristol. 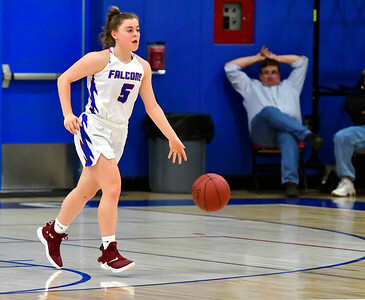 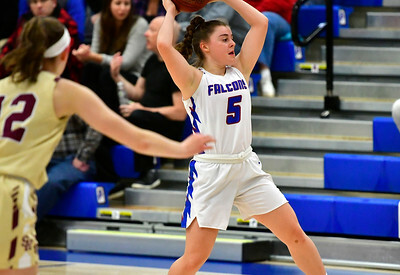 1/2/2019 Mike Orazzi | Staff St. Paul Catholic High School's Emma Cretella (5) during Wednesday night's girls basketball game in Bristol. 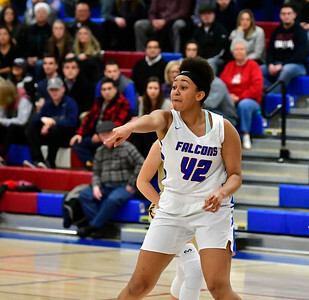 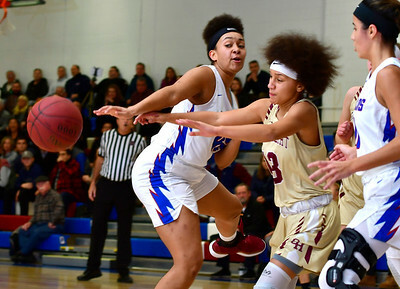 1/2/2019 Mike Orazzi | Staff St. Paul Catholic High School's Jade Udoh (42) during Wednesday night's girls basketball game in Bristol. 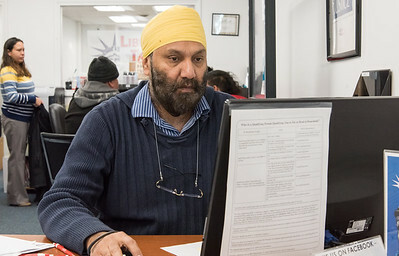 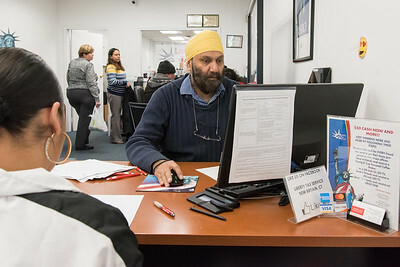 01/03/19 Wesley Bunnell | Staff Office Manager Maninder (Raj) Arora works on a customers tax return at Liberty Tax Service at 291 Main St on Thursday afternoon. 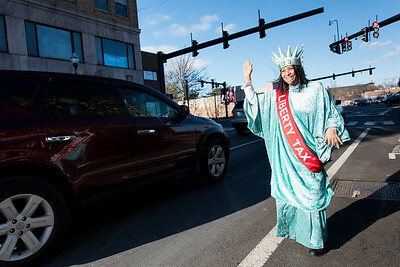 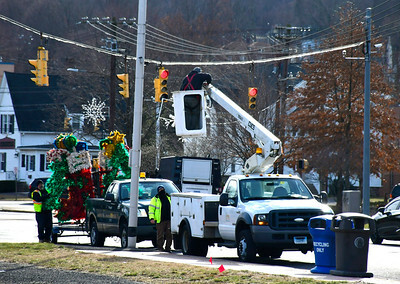 01/03/19 Wesley Bunnell | Staff Luz Torres dressed as lady liberty waves to traffic passing by the Liberty Tax Service location at 291 Main St on Thursday afternoon. 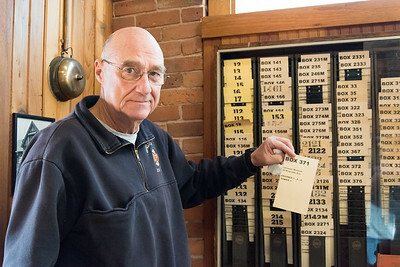 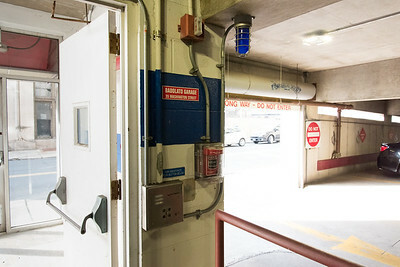 01/03/19 Wesley Bunnell | Staff Retired Bristol Fire Department Lt. Mark Redman stands in front of a card system that would have been used in conjunction with fire alarm boxes to identify the location of an alarm and which fire assets would respond.